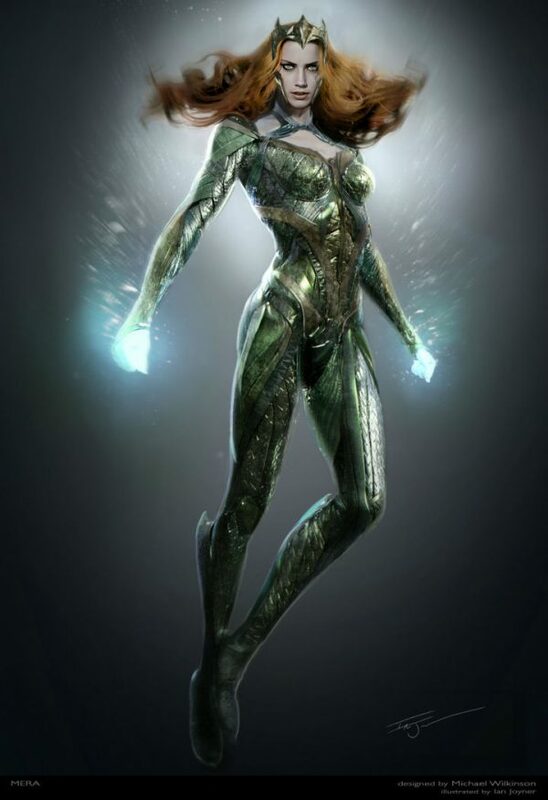 Another one on the list of “characters I never thought I’d see in a live-action movie” — Aquaman’s paramour (they will one day be married again) Mera. 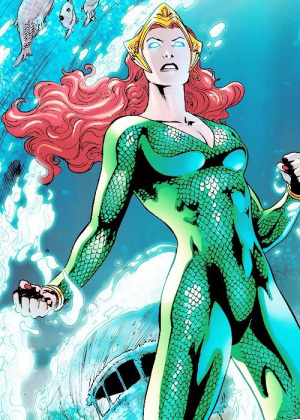 Played by Amber Heard, Mera will appear in both Zack Snyder’s Justice League: A Subtitle Is Coming and James Wan’s Aquaman. 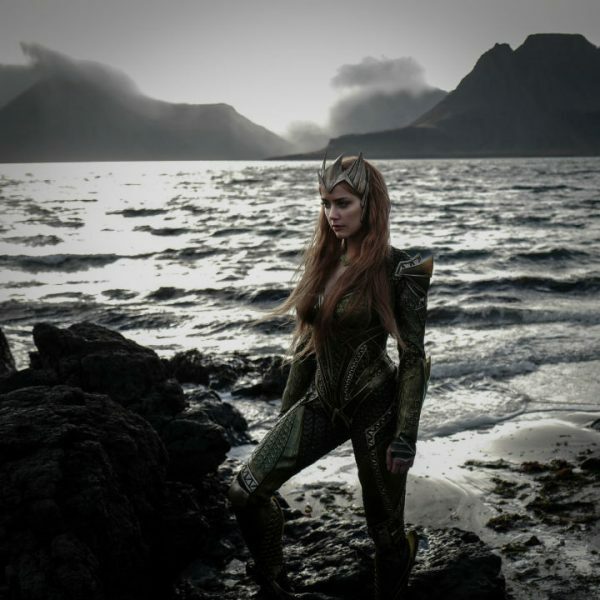 This week Snyder released a photo of Heard in character and… she looks perfect. Yes, the cinematic universe version is darker in hues, but we have to live with that. Until Snyder’s take can fade away, we’re stuck with colors being darker and more muted. But someday… maybe when the colorful Green Lantern Corps arrives… we’ll have a brighter, if not brightest, day. At this point, it’s hard to know where the relationship with Jason Momoa’s Aquaman will be. Will they be married? Will they just be meeting? There are so many other characters and dynamics to pack into Justice League, it seems unlikely we’ll get much of Atlantis, though there will also be at least one scene including Willem Dafoe as Vulko.